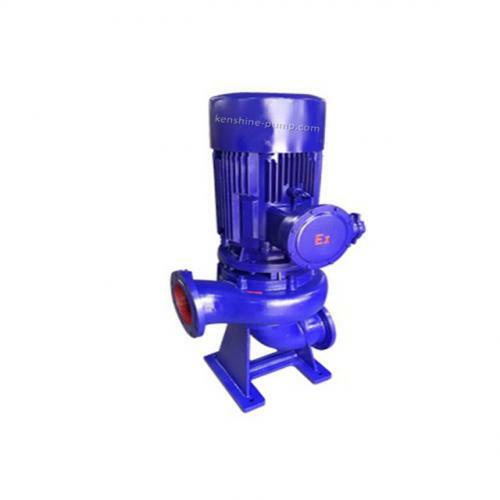 LWB,WLB Vertical explosion-proof sewage pump is suitable to pump the wastewater as the drainage water pump and irrigation pump. 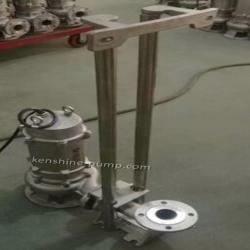 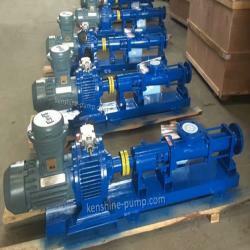 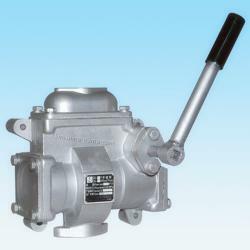 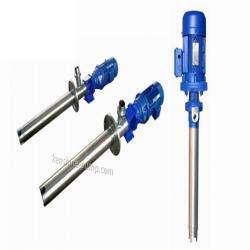 The pump consists of shaft, bearing bracket, impeller, pump seat, motor frame and motor etc. 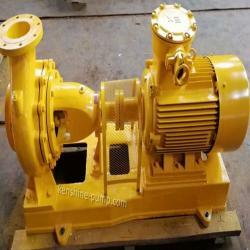 The impeller is for single flow channel or double flow channel and can pass the fluids with fiber diameter 5 times as pump caliber or solid particles diameter 50% as pump caliber. 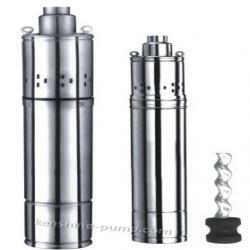 Mechanical seal material is hard alloy. 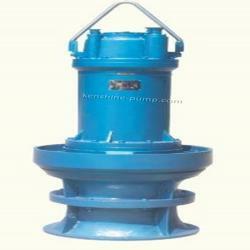 Pump material can be cast iron or stainless steel. 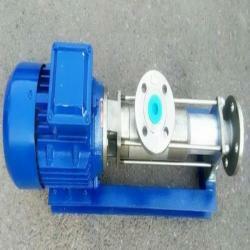 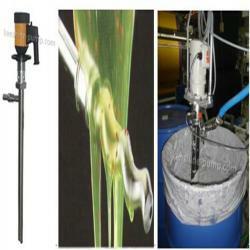 LWB,WLB is used to transfer the dirty water with solid particle or clear water or weak corrosive liquids. 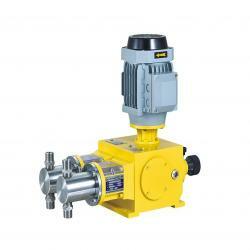 Safe, reliable and less maintenance, low noise, less vibration.